To understand what Qigong is it’s important to understand what Qi is. Qi is Universal life. Qi is everywhere and is connected to everything. 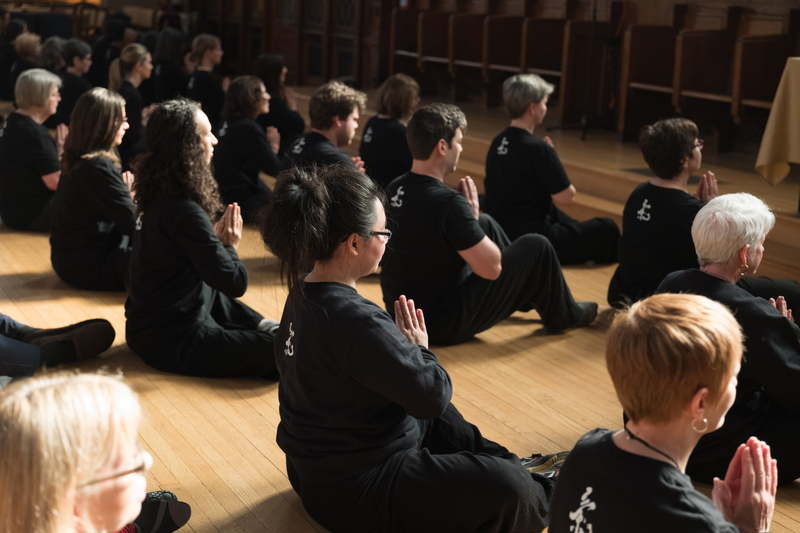 When you practice Qigong, you allow yourself to connect to Universal Wisdom. Hear more on this topic in a recent interview with Grand Master Nan Lu.